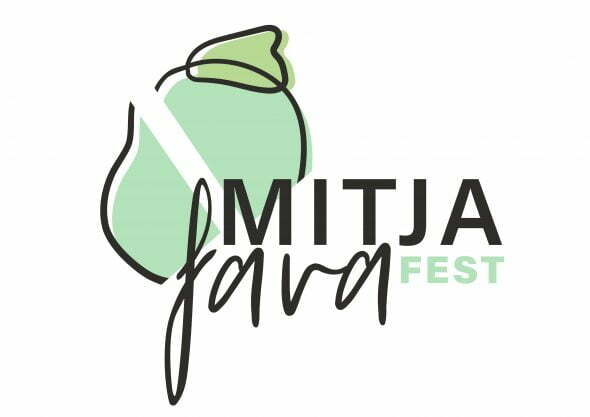 The MitjafavaFest'19 started last Friday with the presentation of the Mitjafava website and the documentary trailer Sembra, menja and esteem the fava poblera. 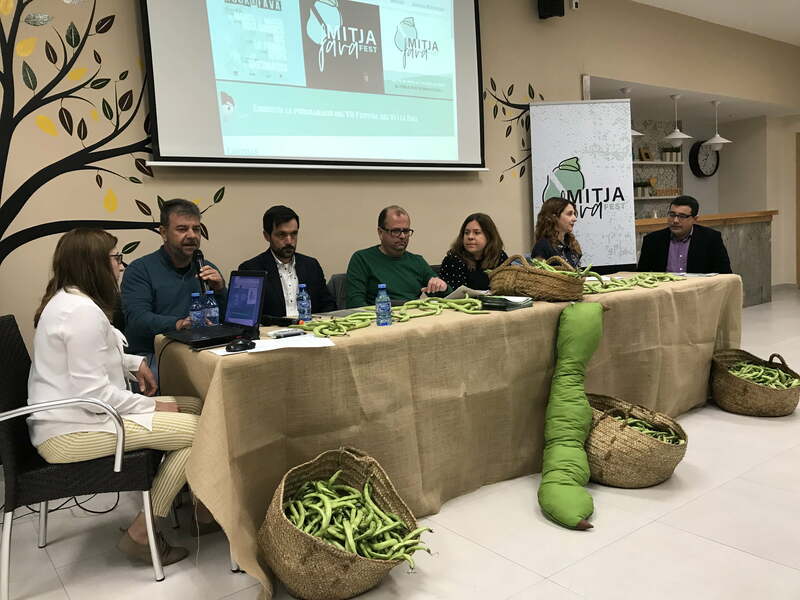 The act of presentation was attended by the Mayor of Poble Nou de Benitatxell, Miguel Ángel García, and the Councilor for Fiestas, Maite Roldán, who highlighted the importance of putting value on a legume, the bean, which has always been linked to the history of the Poble Nou de Benitatxell. 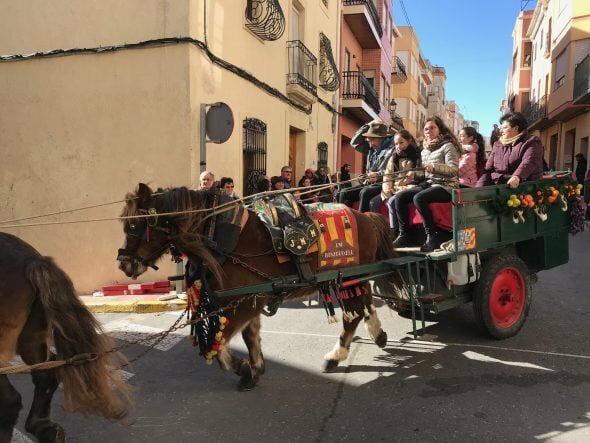 The program continued on Saturday, 30 in March, with the dramatization of the story "El Gegant Mitjafava", in the Espai Molí with the creative workshop entitled 'Una caixa de rondalles'. 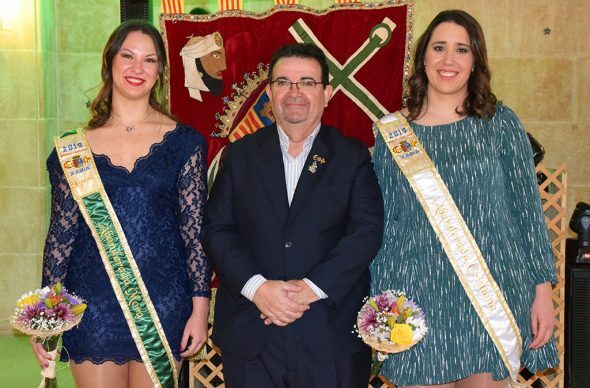 El MitjafavaFest from El Poble Nou de Benitatxell has opted for a sensorial and innovative activity that combines wine tasting with the literary tasting of authors' texts. 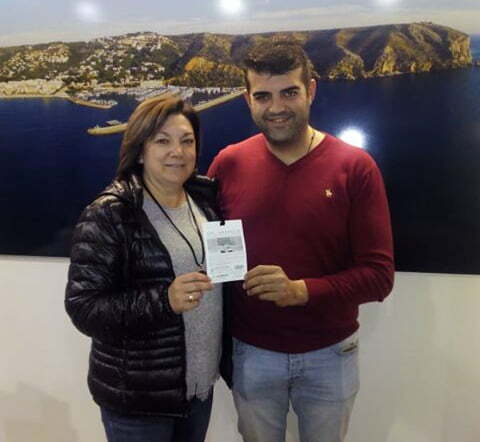 It will be next Thursday, 4 in April, at the 19: 30 in the Library and will be led by the writer Anna Moner, now awarded with the Preview of Novel.la Ciutat d'Alzira. 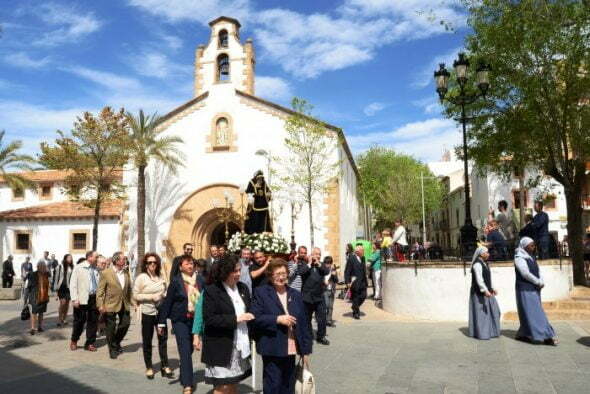 Fragments of writers like James Joyce, Vicent Andrés Estellés, Virginia Woolf or Edgar A. Poe will be read. 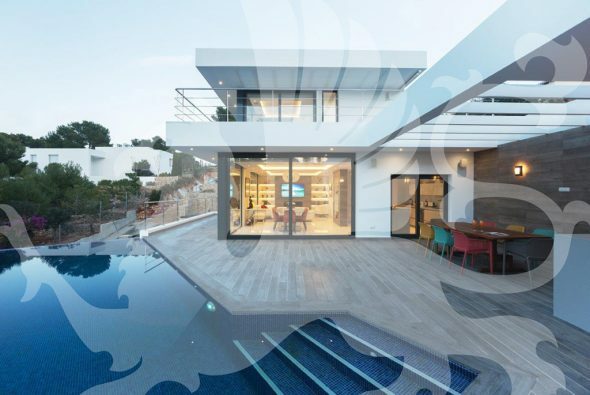 In this act the participants will taste the wines proposed. Registration is free and can be done at the Municipal Library until April's 2. Also calling the 966493756. 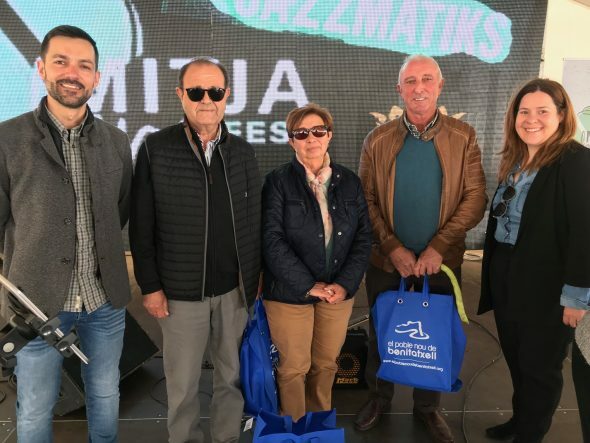 Comments on "Great expectation at the start of the 'MitjafavaFest 2019' of Benitatxell"